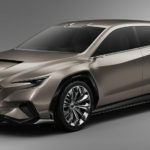 Subaru is looking to the future with the unveiling of its VIZIV four-seat Tourer Concept car at the Geneva International Motor Show. 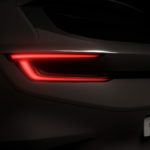 The name VIZIV has been coined from the phrase “Vision for Innovation” and since the debut of the Subaru VIZIV Concept in 2013, Subaru has produced a series of themed concept models embodying the brand’s vision for the future of making cars. Does the New Outback use Alice Springs? 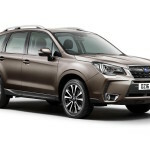 The Subaru Forester has been upgraded for 2016 with improved safety, convenience, comfort and refinement. 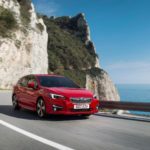 The updated model will go on sale across Subaru’s UK dealer network next month. 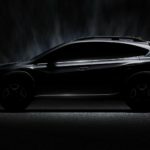 Subaru says it will unveil its completely redesigned 2017 Impreza at the New York International Auto Show on 23 March 2016, with a speech by Fuji Heavy Industries President & CEO, Yasuyuki Yoshinaga. 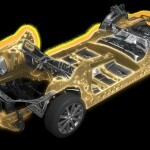 Fuji Heavy Industries (FHI) has unveiled the new Subaru Global Platform, the basic technical architecture that will be used for the company’s next generation of vehicles. 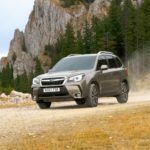 Subaru has announced that total production of vehicles equipped with its trademark All-Wheel Drive (AWD) system has this month reached 15 million units.